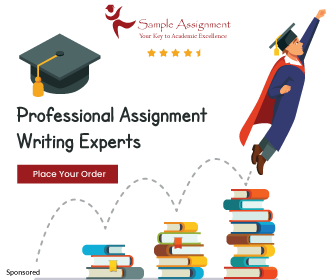 Written assignment on Case Study.x The purpose of this assignment is to assess your understanding and comprehension of construction contract documentation and administration concepts through analysis of a real world set of contract documents. 2. What form of contract is it? What significance has this in terms of administration of the contract? 3. What documents form the contract? 4. What are the key contractual dates? Explain why they are important. 5. How will the contractor be paid and on what basis? 6. What is the construction contract sum? 7. What obligations does the construction contractor have within the first few days/weeks of the contract? 8. How will variations be handled under the contract? 9. How will disputes be handled under the contract?  10.What requirements are there for insurances? 11. Are liquidated damages to be imposed and if so what is the quantum? How do you know this?